On a beautiful fall day in October 1956 Saint Anthon’y Friary on the Lowell Road was dedicated. By that time the building was complete, landscaped, and the access road from Lowell Road paved. Bishop Brady of Manchester was the celebrant. Of the many sites considered in 1954, this 148 acre property with 2,700 feet on the banks of the Merrimack River far excelled others. It was 3 miles from the Nashua train station with 10 trains to and from Boston on weekdays, 6 on Sundays. 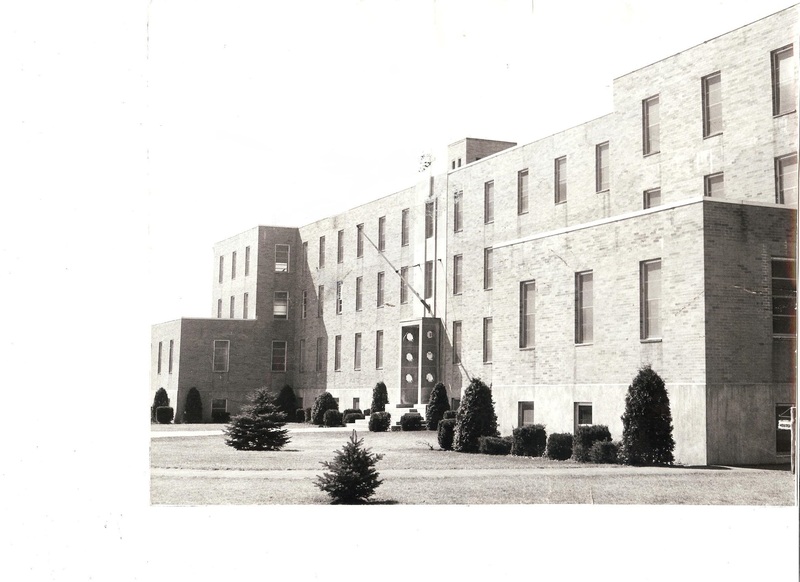 The property was purchased from Laurette Jacques, The site was blessed and groundbreaking began March 26, 1954. Careful and professional design resulted in a 3 storey quadrangular building with 115 private rooms plus rooms for visitors, suites for staff, an infirmary, a 2 story choir, and a library on the third floor. The Province received much professional help for which they were grateful. For nearly 25 years The Friary served to educate young men for the priesthood. By 1979 the Friary building and then 172 acres was put on the market and the Town of Hudson was offered first refusal. After 25 years of landscaping by the Capuchin monks the property had pine and fir forests, red and white oaks, maple, birch, ash, hickory, and other trees. There were also handball courts, tennis courts, a swimming pool, and self contained water ans septic systems.The 3 story building was served by 4 stairways and an elevator. The town received permission for a special town meeting on October 19, 1979 in order to decide on the acquisition of the Friary at a cost of $2.8 million. Many were in favor and many were opposed. A majority of the voters favored the the purchase but; a 2/3 vote was needed. The purchase was defeated by 22 votes. By Ruth M Parker in Churches, Lowell Road on June 19, 2015 .